When Israel Folau signed a new bumper four-year contract with the Australian Rugby Union a few months back, making him one of the highest paid players in the world, it was understood that contract came with some very important clauses. 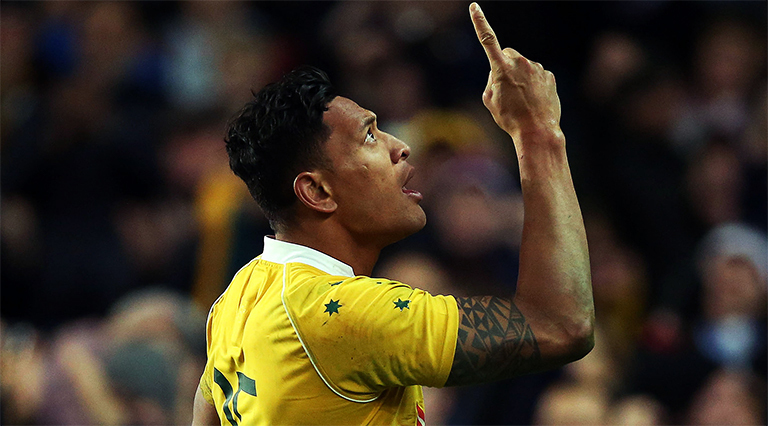 Being a huge public figure with a massive following on social media (and a hero for many kids), Folau was expected to tone down on his religious statements on social media, especially those offensive to homosexuals. Well so much for that. Seriously like. Is this guy for real?